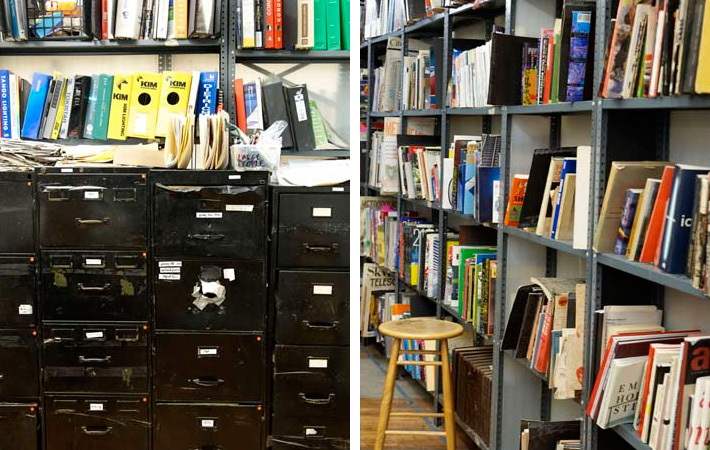 Some nice views of Vito Acconci’s surprisingly orderly studio, I suppose his current practice in architecture (seriously!) 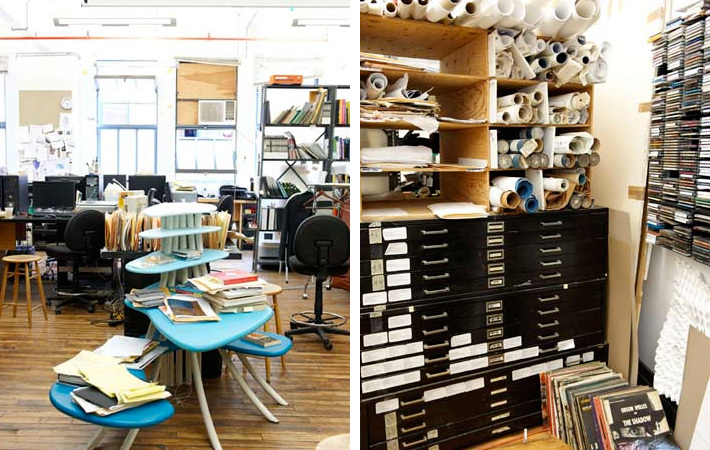 lends itself to having a well laid out studio. Images taken from J. Crew’s Open Studio feature.